I hope you had a great Halloween weekend filled will a few treats and not too many tricks!!! I’ll admit – we had a great weekend but now its time to rid the house of all this JUNK and get my game face on. 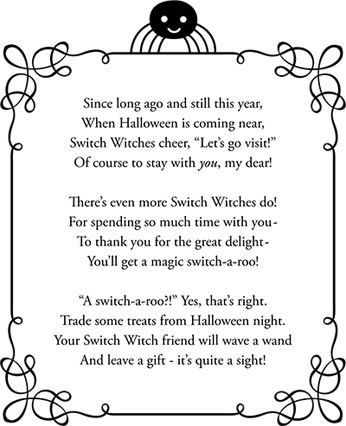 My family is kicking off our 3rd annual SWITCH WITCH game – have you ever heard of it? This is basically a way to help you – and your kiddos – toss the stash of Halloween candy built up from the trick or treating weekend! You can donate your candy or take it to work with you but the point is…you get it out of the house! We have been talking about this with our kiddos for a few days an we will let them pick out a few favorites then the bowl goes on the fireplace before bedtime and a gift arrives in the morning. Its fun and while the event of going trick or treating was a blast for us all – they don’t need the candy and neither do I!!! I don’t know about you – but candy just isn’t the same as it used to be! I will be the first to say I enjoyed a Reese Cup or two and a mini twix and oh my that take 5 bar was da’bomb! But as soon as I finish always find myself in that sugar high then CRASH! You get the rush but then you’re left with bloat and that sluggish feeling! CANDY DETOX & Holiday Survival accountability group. Why the GIVEAWA? To be honest – this little meal replacement has given me more than I could have ever imagined – more energy to play with my kids, a more regular digestive system helping me to toss my Chrons disease meds and overall a HEALTHIER life – and I want YOU to experience some of these same benefits! But there will only be 5 samplers available so first come – first serve!! In addition to the CANDY DETOX accountability group, I will also be kicking off a similar format post-Thanksgiving. This group will begin on November 30th (and I will kick off with a 3-day refresh) and is designed to help you gear up for that LITTLE BLACK DRESS Holiday season…you still have plenty of time to end the year STRONG and kick off 2016 as a more confident YOU! – MORE DETAILS TO FOLLOW!!! I am so excited to share that the promotion for the 21-day fix and 21-day fix extreme challenge packs (both available as a kickstart with the 3-day refresh as well) have been EXTENDED in preparation for December’s release of Hammer & Chisel. In addition – CIZE and the CIZE Kickstart are added in for more November savings! The challenge pack provides the full program package in combo with a 30-day supply of Shakeology at an incredibly reduced price! Email me if you’d like to chat about what option would be best for you! JOIN the challenge group TODAY! If you are anxiously waiting the release of HAMMER & CHISEL – you can join the EMAIL LIST to make sure you are getting all the updates on the DECEMBER release! I am excited to launch my NOVEMBER Coach Training group TODAY! Its all about helping YOU be YOU and grow to inspire OTHERS along your journey! You can have FREEDOM and I want to help you get there! 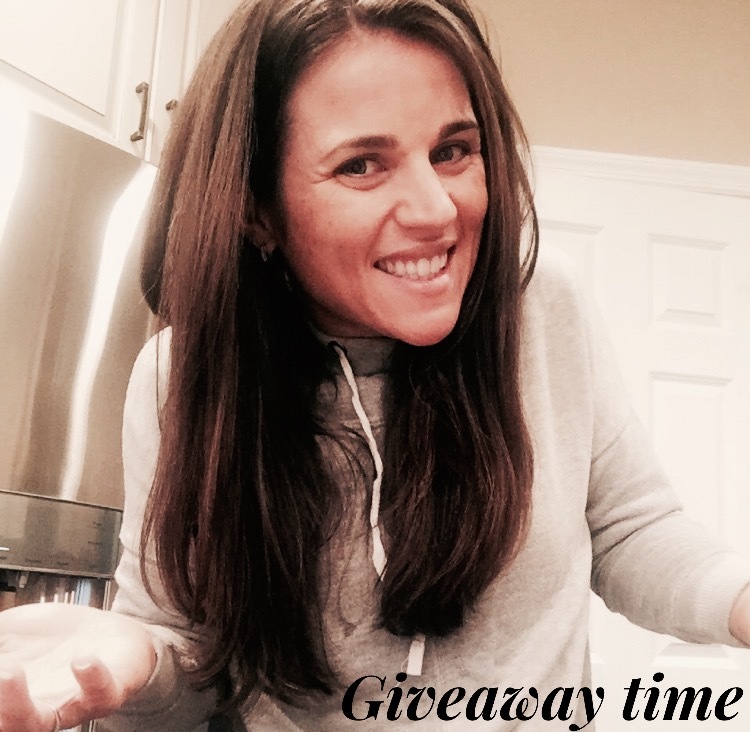 Want to learn more about what its like as a coach on my team? My 3-Day Glance group will kick off November 17th – Send me an email at maeganblinka@gmail.com if you’d like to be included! Fill out the form below for the Candy Detox and Holiday Survival group!